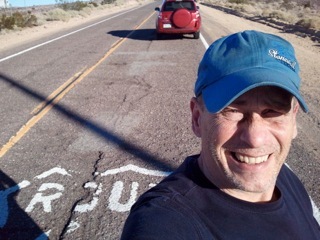 Currently viewing the tag: "literary fraud"
For half a century, we were told John Steinbeck’s beloved road book “Travels With Charley in Search of America” was a work of nonfiction. It wasn’t. 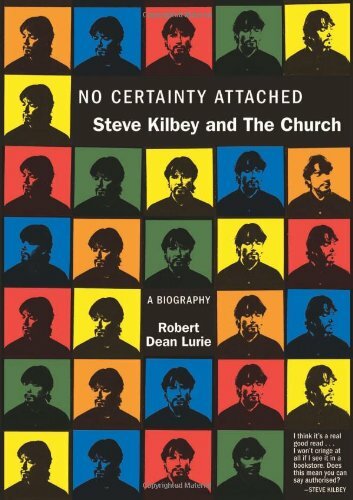 As former Post-Gazette staffer Bill Steigerwald proved on the road and in libraries during 2010, Steinbeck’s iconic bestseller was a literary fraud. It was not a true or honest account of the cross-country trip Steinbeck made in the fall of 1960. It was mostly fiction and lies. “Dogging Steinbeck” is Steigerwald’s new ebook. 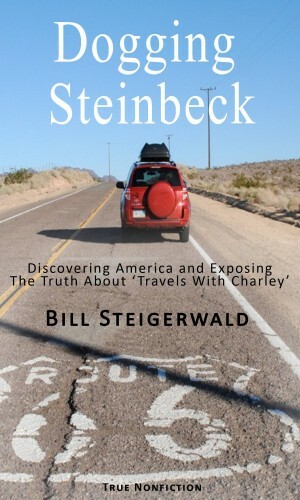 Part literary detective story, part American travel book, part history book, part book review, part critique of the mainstream media, part primer in drive-by journalism, it is the true story of his own 11,276-mile road trip across America and how he stumbled upon the truth about Steinbeck’s last major work, ruffled the PH.Ds of some top Steinbeck scholars and forced the publisher of “Charley” to tell readers the book was too fictionalized to be taken literally. “Dogging Steinbeck” will soon be for sale on Amazon.com for $5.99 — only $1.04 more than what Steinbeck’s hardback sold for in 1962. Anyone who’s interested in John Steinbeck, the truth about “Travels With Charley” and how much America has changed in the last half century America should read it — and help Steigerwald recover the costs of his adventure.